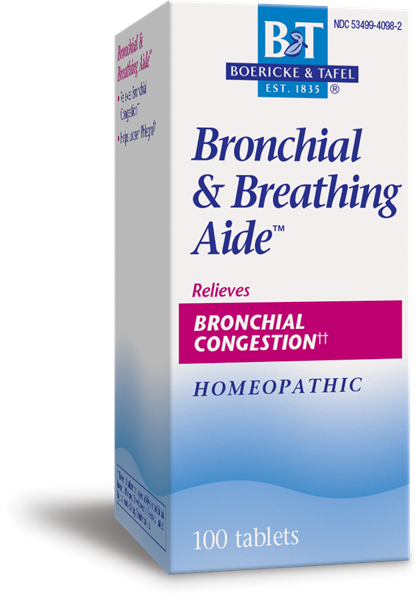 Bronchial & Breathing Aide™ - Nature's Way®. Sublingual medication. Place tablet under tongue at least 15 minutes before or 30 minutes after eating, brushing teeth or drinking anything except water. Stop use and ask a doctor if new symptoms occur, symptoms worsen or do not get better within 7 days for adults or 5 days for children, fever worsens or lasts more than 3 days, cough lasts more than 7 days or occurs with rash or persistent headache. These could be signs of a serious condition.